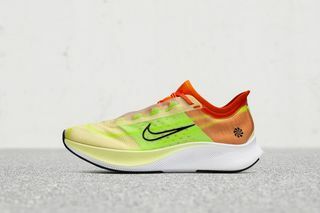 After getting a preview of the brand’s sustainable footwear for Summer 2019, Nike gives us a look at its new women’s sneakers for summer. 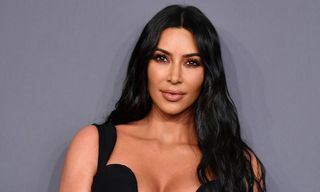 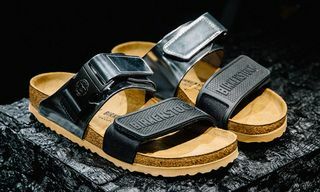 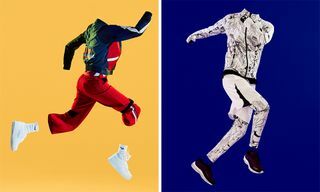 Including old and new models alike, silhouettes range from the Air Force 1 to the Air Max 720 and beyond, as the sportswear company continues to place a concerted effort in utilizing sustainable materials. 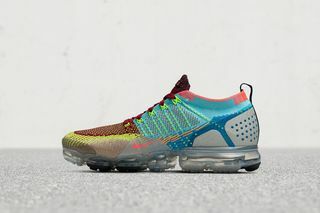 Senior Creative Director for Nike Women’s Footwear, Georgina James, has provided her thoughts on five standouts from the new collection, with the ZoomX Vista Grind, Air Max FF720, VaporMax 2 Random, Air Max Box and Air VaporMax Flyknit 2 LXX Swarovski. 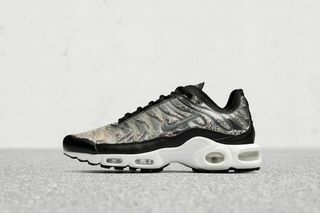 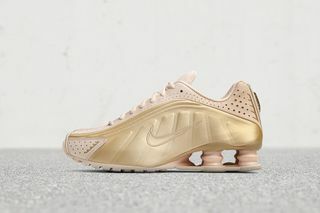 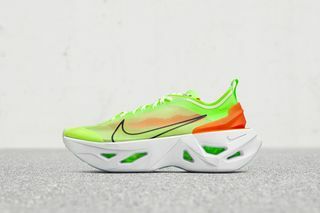 She points out that the ZoomX Vista Grind pairs bold and exaggerated features around the midsole, while the Air Max FF720 gives the 720 Air Max bag a women’s-specific stance, boasting a new upper design, midsole and outsole. 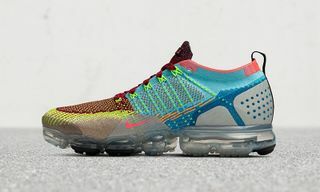 Nike’s VaporMax 2 Random, teased in the Summer 2019 sustainable footwear preview, is constructed from leftover Flyknit yarn that would have been sent to the landfill. 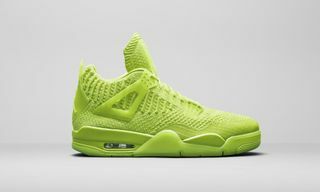 The Air Sole is 75 percent recycled, too. 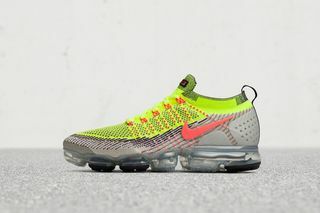 The Air Max Box then draws on the Air Max 270 platform, presenting a sneaker that gives the wearer enhanced comfort and stability, specifically for boxing workouts. 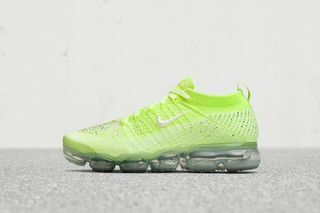 Lastly, the Air VaporMax Flyknit 2 LXX Swarovski is an absolute eye-catcher. 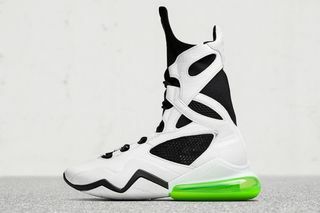 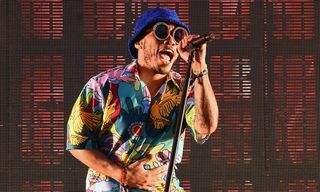 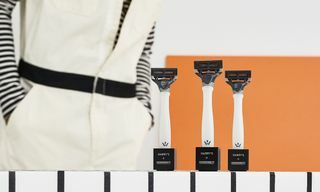 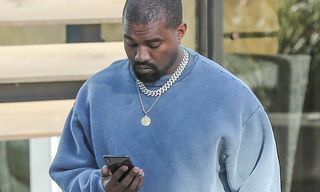 Nike notes that some have been inquiring about wearing the sneaker to various awards shows. 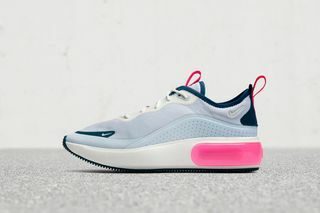 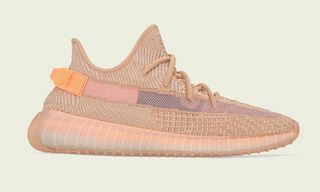 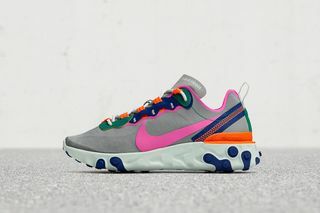 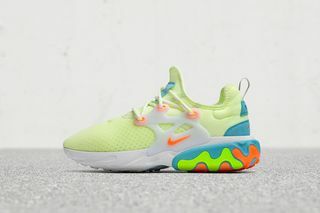 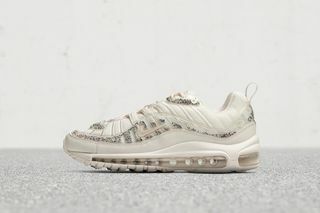 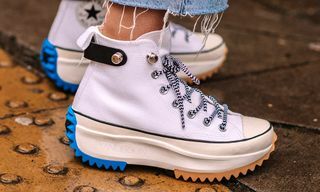 After previewing Nike’s Summer 2019 women’s sneakers via the gallery above, hit the comments with your thoughts on the collection. 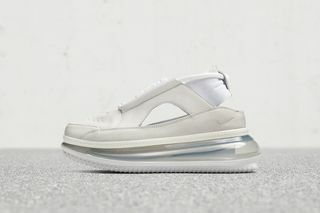 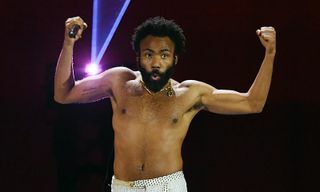 The shoes are all due out this summer.